Amazon Web Services or AWS is one of the world’s most popular and reliable cloud computing platforms. It provides a comprehensive set of compute, storage and delivery services to build, deploy and manage enterprise, mobile and Web applications in the cloud. If you’re looking to deploy Multi-Tier or clustered applications in the AWS cloud, the easiest way to get started is with Bitnami. Bitnami provides production-ready Multi-Tier Solutions for AWS servers, so that you can get productive with your new application immediately. You can access and launch these Multi-Tier Solutions through the AWS Marketplace. 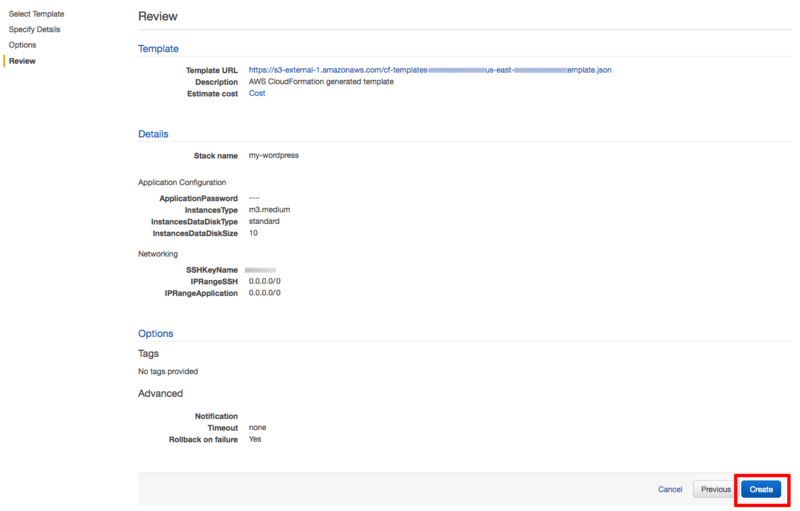 In this tutorial, I’ll walk you, step by step, through the process of using the AWS Marketplace to create and provision a Multi-Tier application on AWS. 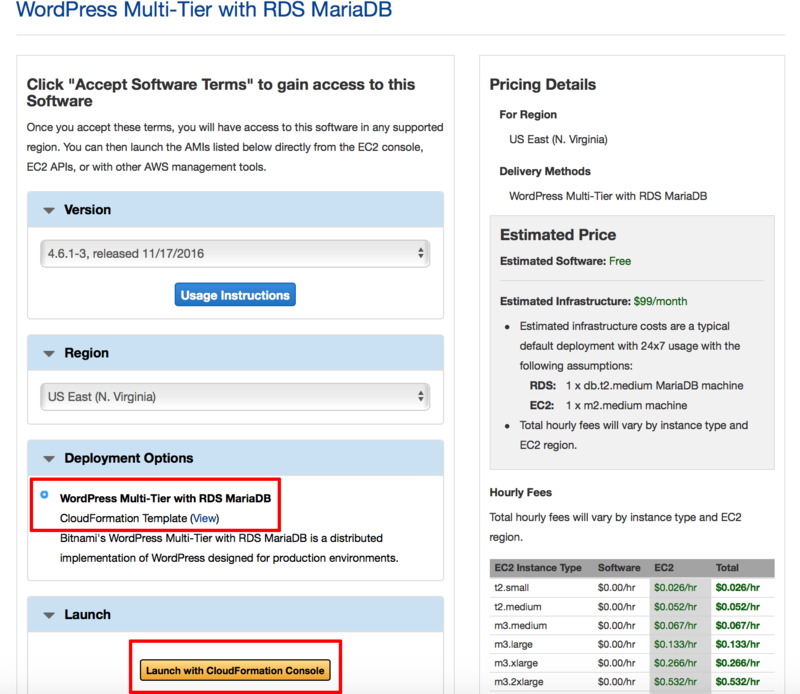 In this tutorial, I’ll launch a Multi-Tier Solution in the cloud with WordPress. This environment will consist of two cloud servers, one for the application and the other for the database, and you will be able to configure them further once launched. 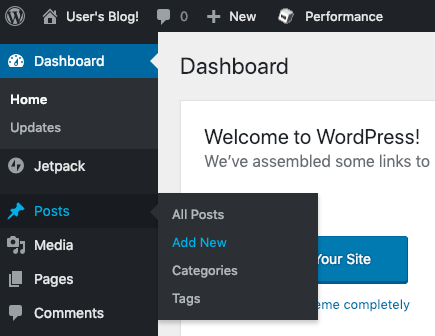 Of course, WordPress is just an example: there are many other Multi-Tier Solutions from Bitnami to choose from, and they’re all equally easy to set up. 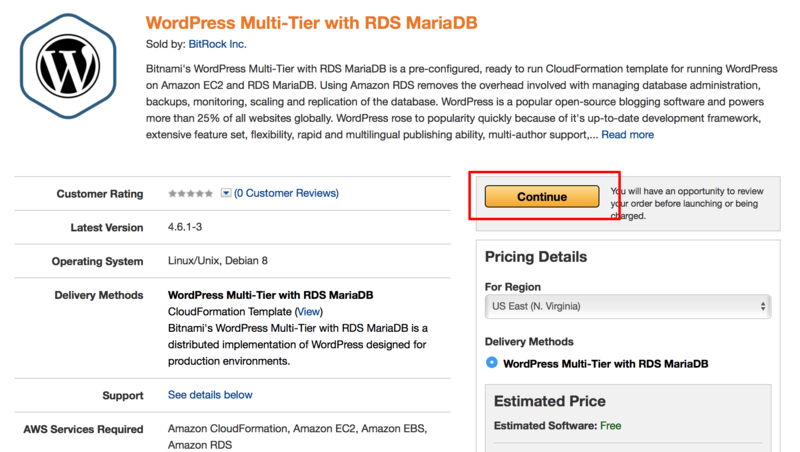 At the end of this step, you will have signed up for the Amazon Web Services free tier. 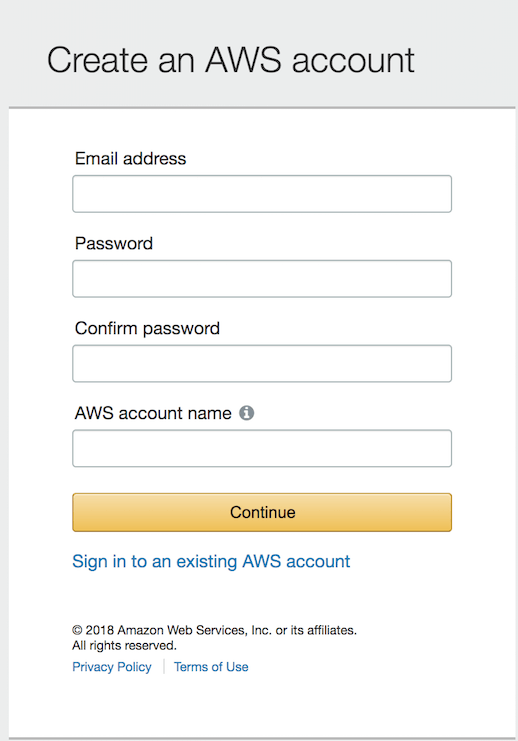 If you already have an Amazon Web Services account, you may skip this step. 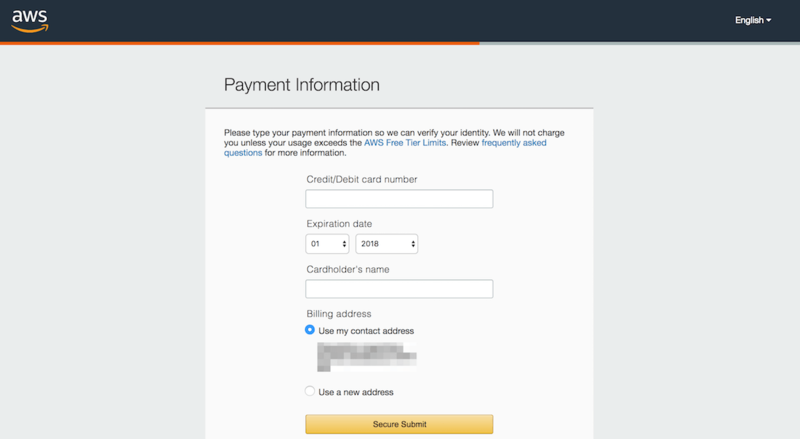 Browse to http://aws.amazon.com and click the “Create an AWS account” button at the top of the page. 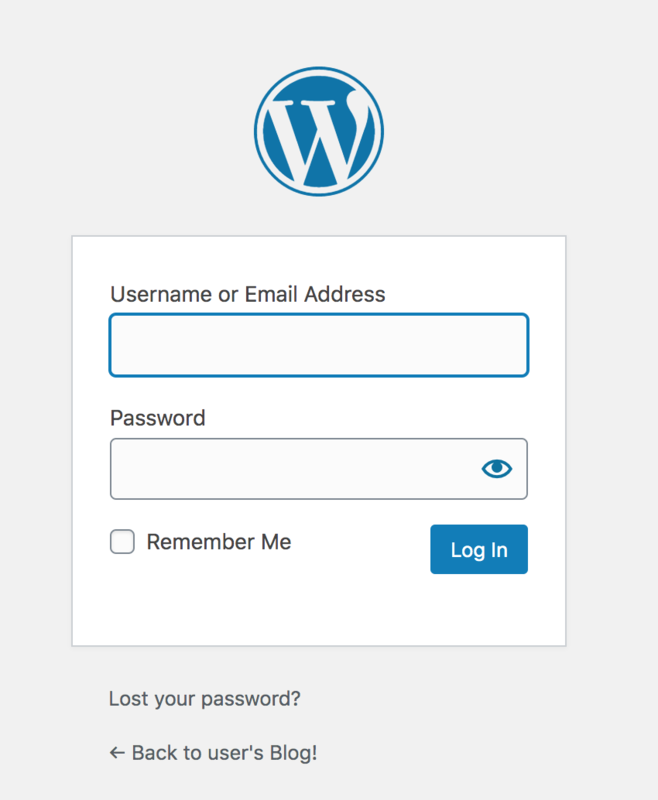 In the resulting page, enter an email address, a password, and an AWS account name. Then, click “Continue” to start the registration process. 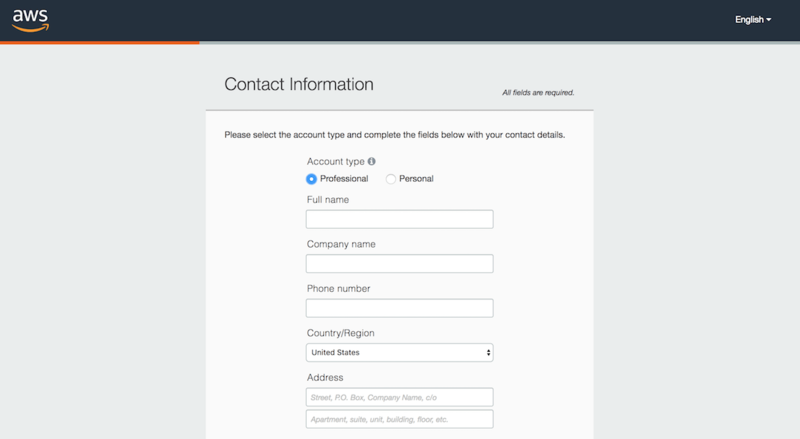 Once you’ve signed in to Amazon, sign up for AWS by selecting the account type and providing some basic contact information and your mobile phone number. Once that’s done, proceed to the next stage by entering your credit card information. Click the “Secure Submit” button to continue with the account creation. If you’re worried about how much you’ll be billed for services, relax. When you first sign up for AWS, you get automatic access to the AWS Free Tier, which entitles you to 12 months of free usage up to certain limits. This includes 750 hours per month of free usage of Amazon EC2 micro servers, which are just right for development or low-traffic website hosting. So long as your usage falls within the limits of the free tier, your credit card will never be billed. However, Amazon still needs your credit card information for security purposes, to avoid service misuse and to confirm your identity. IMPORTANT: You should fully understand the limits of the AWS free tier to avoid being unduly charged for service usage. Amazon will now verify your identity, by making an automated call to your mobile phone number and prompting you to enter the PIN number displayed on the screen. Once your identity is verified, choose the “Basic” support plan (also free) and confirm your account. The AWS account registration machine will churn away for a minute or so, and you will then be redirected to a welcome page, which includes a link to the AWS management console. You should also receive an account confirmation email, which tells you that your account is good to go. 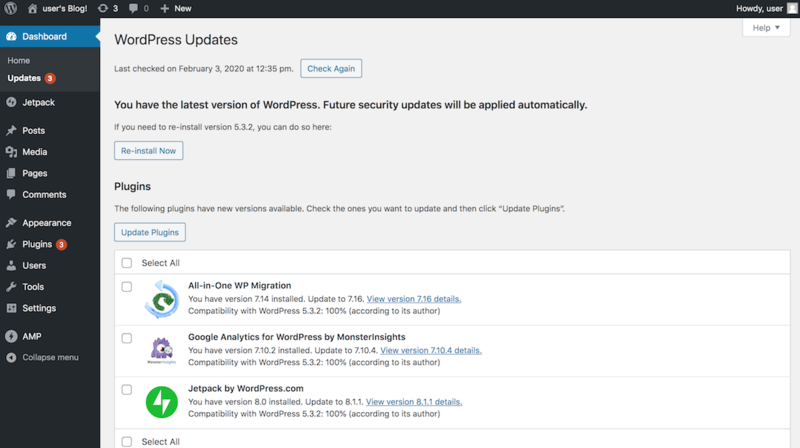 At the end of this step, your WordPress blog will be running on an AWS cloud server. From the AWS Marketplace, search for “multi-tier wordpress bitnami”. Select the solution from the search results. Review the details provided and click the “Continue” button to proceed. Select the “Manual Launch” tab. Click the “Launch with CloudFormation Console” button. On the resulting page, ensure that the “Choose a template” -> “Specify an Amazon S3 template URL” option is selected. The URL should already be present and this should not be changed. Click “Next” to proceed. On the “Specify Details” page, enter the login username and password for the application in the “Application Configuration” section. Update the instance type as needed. 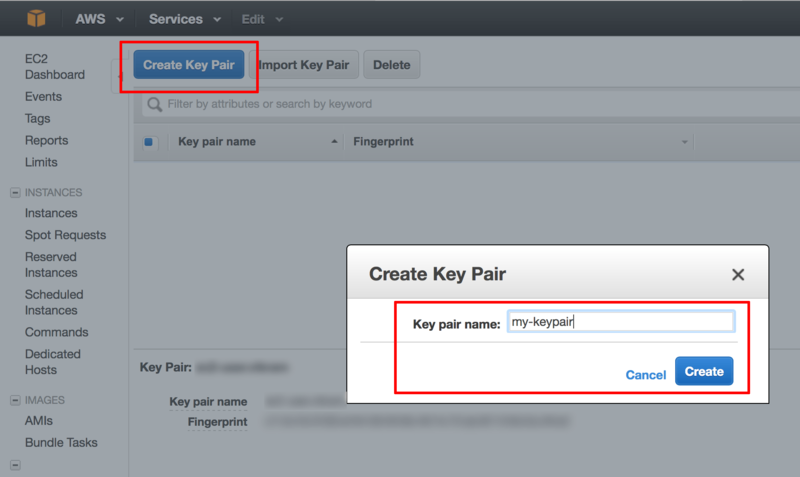 Select the SSH key pair generated in Step 2 for server access. If you don’t have a key pair, refer to Step 2 for instructions. To allow secure shell access from any IP address into the WordPress application, ensure that the “SSH Source” field is set to “0.0.0.0/0”. The default setting for the template is set to “127.0.0.1⁄32” which disables remote SSH access; you must change this value to be able to SSH into the application server. 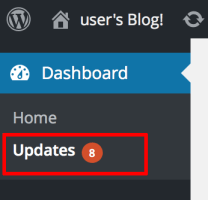 To allow public access from any IP address to the WordPress application, ensure that the “Application Source” field is set to “0.0.0.0/0”. The default configuration is set to this, but if you would like to constrain access of the application to a specific IP range, please edit this value. Click “Next” to proceed. Define an availability zone and secondary zone. Subnets can currently only be created in the following availability zones: us-east-1d, us-east-1a, us-east-1c, us-east-1e. IMPORTANT: Before selecting an availability zone and secondary zone, ensure that a default VPC is configured for that availability zone. This may not be the case for older AWS accounts or there may be other conflicts related to availability zones which will cause deployment to fail. Read our FAQ for more information on how to select the availability zone for your deployment. > NOTE: As a requirement, the Additional Availability Zone must be different from the Primary Availability Zone. In the “Database Configuration” section, enter a password for the MariaDB database server. You will need this password in case you need to perform any operations directly on the database server. On the “Options” page, click “Next” to proceed. Review the details of the template. Click “Create” to proceed. Amazon Web Services will now begin spinning up the servers. 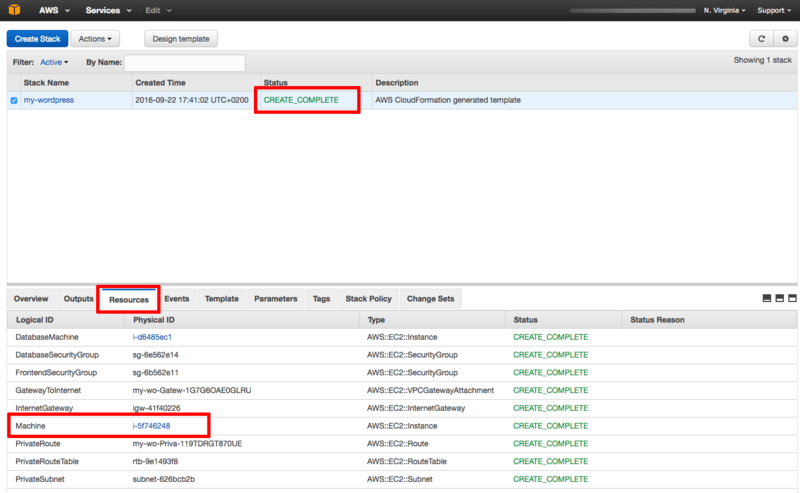 The process usually takes a few minutes, and you can use the CloudFormation dashboard to check the status of the server. NOTE: In case deployment fails with an error like Value (us-east-1b) for parameter availabilityZone is invalid. Subnets can currently only be created in the following availability zones: us-east-1d, us-east-1a, us-east-1c, us-east-1e, refer to our FAQ for troubleshooting information. Select the stack and click the “Outputs” tab in the lower panel. At this point, you should be able to browse to the server, by entering the server IP address or DNS name directly into your browser’s address bar. 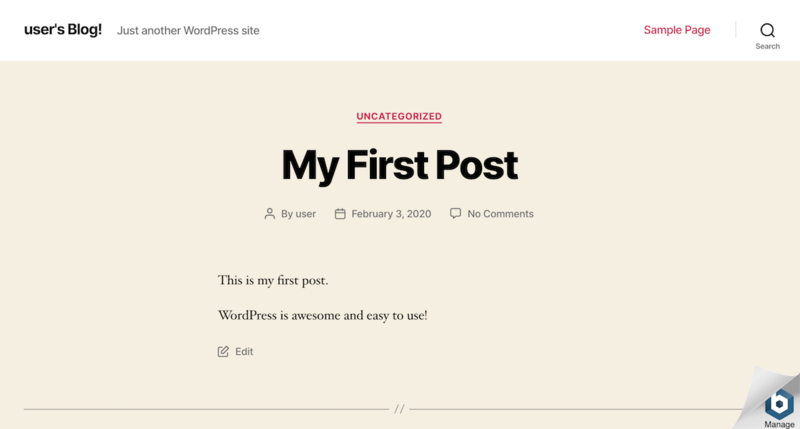 You should now see your WordPress blog’s home page with a sample post, as shown below. To get the administrator username and password, browse to the cloud server’s public IP address in your web browser to access your application, and log in with the username user. The password will be the one entered during the deployment process.